Tea tree oil is most commonly known in the U.S. for uses like skin irritations but it can also be used to ward off fleas and ticks. Here is an effective homemade tick repellent recipe for humans while outside in areas that harbor ticks and fleas. Make sure to find out the many other tea tree oil uses. Lately I’ve been finding teeny tiny ticks on the dog – and I almost wouldn’t have seen it but for the fact that I’ve been hyper-vigilant about checking for ticks. It looked like a piece of dirt!! But those teeny tiny ticks are simply nymphs – the baby ticks that haven’t reached full-size yet. But they still bite and they still transmit lyme disease. 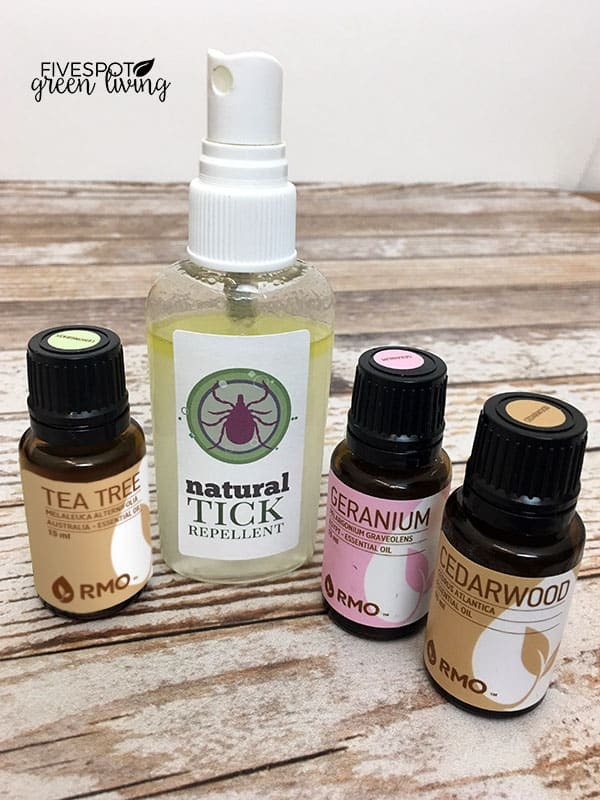 Last week I made this homemade tick repellent recipe using tea tree oil and a few other essential oils and low and behold – NO MORE TICKS on my dog! I love that I can use this on my dog AND myself. I spray it on my dog’s harness and behind her ears where she can’t lick every morning. On the days that I forget to do it, I usually find a tick on her. Once I even had one in my hair recently – it was nasty. Creepy crawly nasty. Tea tree oil is derived from the leaves of the tree using steam distillation or a similar process. A natural tick repellent can be made for both animals and humans using tea tree oil as an active ingredient. If you are not into DIY or don’t have time, scroll down to the bottom to find a ready-made mixture you can apply easily to repel ticks naturally! In small concentrations (.1% to 1%), tea tree oil is tolerated and safe for cats and dogs. Geranium essential oil is safe to use around kids and this study showed it as very effective in repelling ticks. 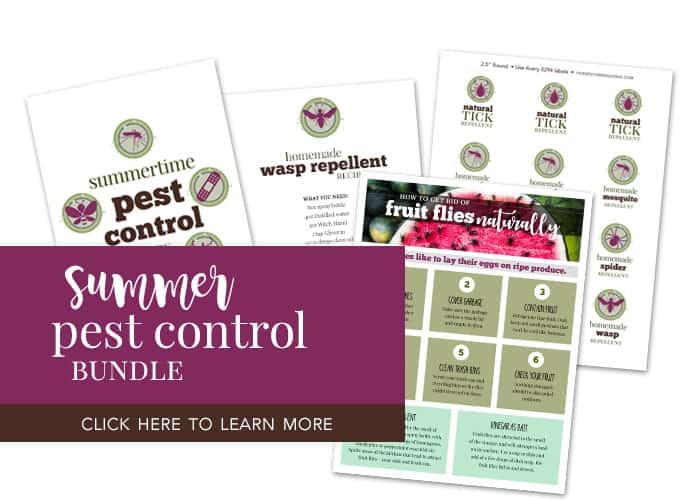 This study from the National Institutes for Health found that geranium oil works comparably to DEET in repelling ticks. This is for humans and NOT dogs. According to this study in Environmental Entomology, cedarwood oil repels fire ants and actually kills ticks! It is so toxic to ticks but safe for kids! Never apply tea tree oil directly to the skin as it could cause an allergic reaction, particularly if the oil is highly concentrated. Mix the oil in some carrier oil like sweet almond oil to dilute it a bit. For best results, use a glass bottle. 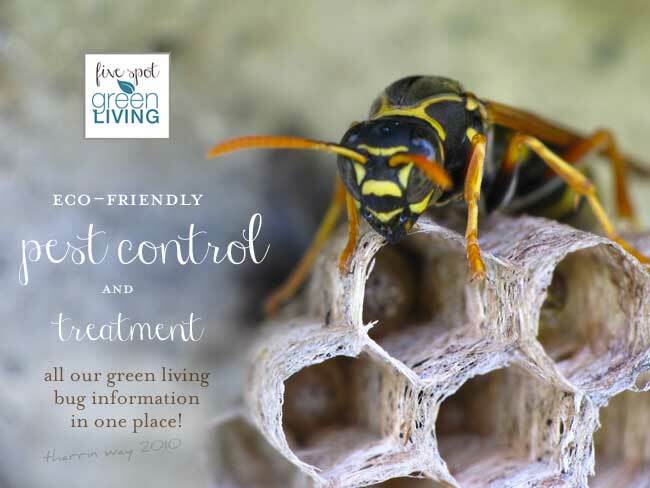 Oils such as tea tree oil react with plastic and may cause dangerous chemicals to leech into your repellent. Before each use, shake the bottle vigorously to thoroughly mix the oils. When applying to pets, rub the repellent under their fur so that it reaches their skin. You can also use a plastic spray bottle that is labeled as safe for oils, like this one. 2 ounces liquid oil such as jojoba oil (which is non-greasy), olive or almond oil. Mix oil and essential oils together into spray bottle. Store in a cool, dark area when not in use. Should last 2-3 months. If you prefer, you could add peppermint oil, eucalyptus oil, or camphor oil or lemongrass. Tick Repellent Spray for dogs! Follow the same directions as above, but use these measurements of oils specifically for dogs. Find more about flea and tick repellent here! Dilution chart thanks to the New York Institute of Aromatic Studies. 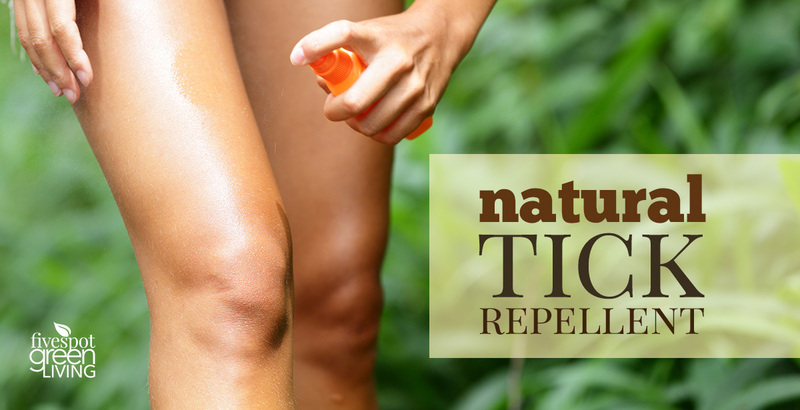 Don’t have time or patience to make the Natural Tick Repellent Tea Tree Oil Recipe? Don’t have all the oils on hand? No worries, you can get Bug Off! 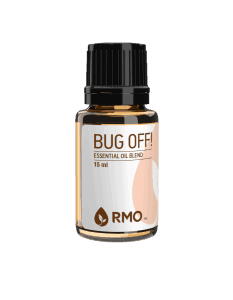 essential oil blend to help keep mosquitoes, fleas, ticks, and other insects away. The gentle blend features Citronella, Cedarwood, Lavender, Peppermint, Eucalyptus radiata, Eucalyptus citriodora, Thyme, and Lemongrass. You can also try diffusing it on your patio in the evening, or mixing it with a carrier oil in a roller bottle and applying it to ankles, wrists, and back of the neck. Add all ingredients to a 4 ounce, fine mist spray bottle. Shake well before every use. You can apply to areas where you might be bit. (If the spray is for your pet, use 10-15 drops) You can also use a light carrier oil or witch hazel instead of water if you are spraying on the skin. Mix all ingredients in a ziploc type bag. Seal and massage bag until essential oils are thoroughly mixed in. Pour into a glass jar and seal with a lid. Sprinkle over carpeting, leave for 10–15 minutes and vacuum. Use when you have a big problem with ants and other bugs. I did not know that about geranium. I will have to get some. We live in the country and are outside quite a bit. Ticks especially seem to like my 4 year old. :/ I like that this is an easy recipe without a bunch of essential oils that are hard to find! Thanks for sharing on This is How We Roll link up. Wow great tips. I am trying this. Thanks for sharing your wonderful posts at Over The Moon Party. I am so happy you shared this. I plan on making this since this is a big problem. Thank you for sharing at Dishing it and Digging it link party. I am a huge fan of your blog. Great for summer! We do a lot of hiking I need to try this. Thanks for sharing at the Inspiration Spotlight party. Pinned & sharing. I am definitely going to give this a try. We live in an area with ticks and would love to have something that would rebel them. Thank you for sharing! Oh my goodness! I actually was just tested for lyme disease because I was having muscle/joint stiffness and PAIN! But I didn’t believe it was that since I always use these oils. I love that there is a study that proves these oils effective against ticks. PS. It was a reaction to new meds. I started spraying our shoes before hiking in the woods to prevent picking up ticks. My husband thinks the bug spray destroyed the waterproofness of his hiking boots. Is that even possible? This tea tree oil spray sounds much better than the chemical sprays. I’ll have to douse my husband when he’s not paying attention! I’m going to try this out to help keep away ticks, this is a bad year this year!! This is such a useful recipe! Thanks for sharing. I have contracted Lyme disease twice and had a scare last month when we visited Shiloh Civil War Battleground and I found a tick crawling on me. So glad to have this recipe for a natural tick repellent. Have begun using a tea tree oil conditioner on my hair and love the fragrance. Will be mixing up some of this. 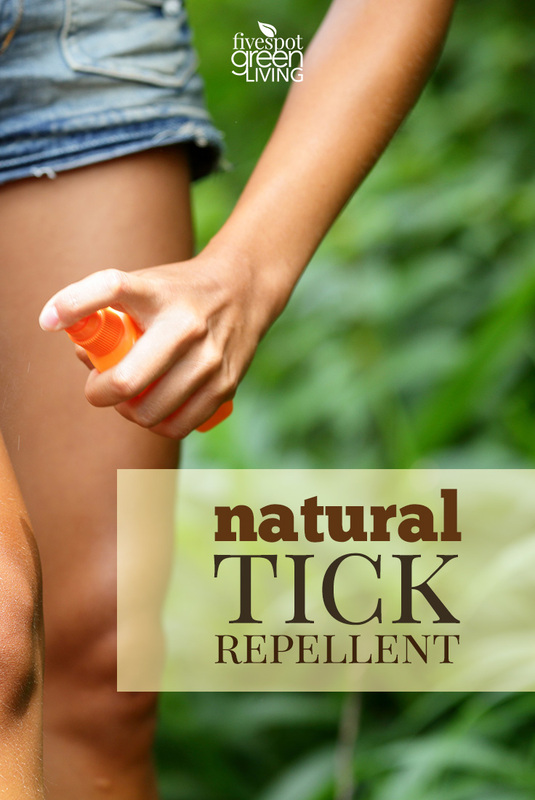 Hi Enid – I would use the tick repellent recipe specifically designed for cats and dogs. While essential oils are natural, you still need to be careful which ones you use on your pets! Find the recipe here: https://www.fivespotgreenliving.com/natural-flea-tick-repellent-essential-oils/. The recipe I use is only .05% concentration of tea tree oil. 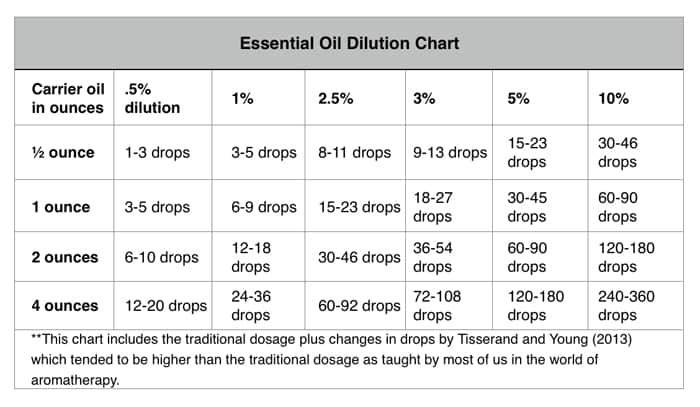 Per the article you included, “In small concentrations (.1% to 1%), tea tree oil is tolerated and safe for cats and dogs.” You can use 12-20 drops of oil to achieve a 0.05% dilution in 4oz of liquid which is what my recipe calls for. I’ve been using this on my dog for months and she is fine. Of course, with anything, you need to watch out for reactions for your pet as just like with humans they may be sensitive or allergic.